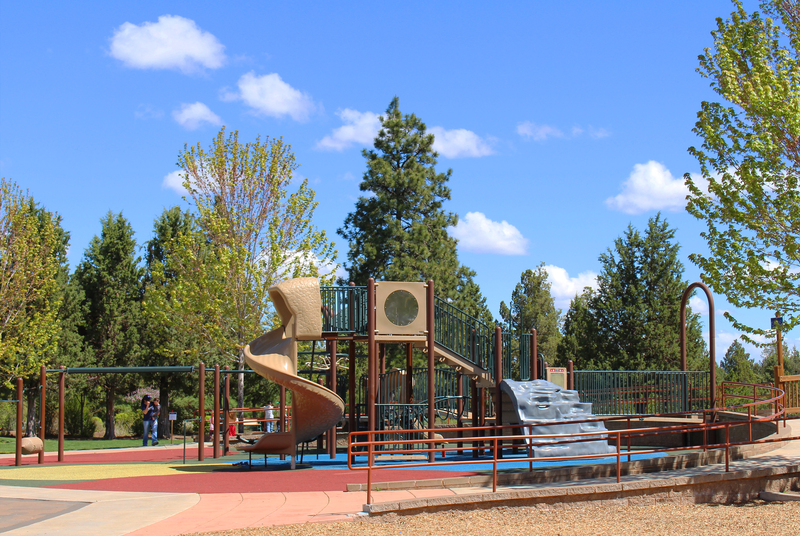 As a companion to the Bend Senior Center, the park offers traditional neighborhood park amenities plus some community features to create a multi-generational atmosphere attracting park visitors from all areas of Bend. 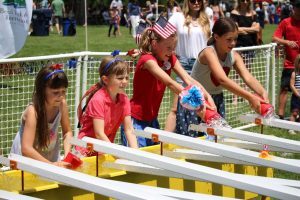 Rotary Clubs of Bend funded the construction of an “all children’s playground” in Larkspur Park, to celebrate the Centennial of the Bend Rotary Clubs. For more information on the Bend Rotary Clubs Centennial Playground go to www.rotaryplayground.org Larkspur Park has benches, paver walkways, Larkspur Trail, a restroom, a meadow, a shade shelter, bocce court, horseshoe court, pickleball court, basketball court and other active areas. The picnic shelter has a capacity of 16. Approximately 40% of the site is kept as a natural area preserving juniper trees, alpine current and rabbit brush, as well as habitat for quail and small mammals commonly found in Central Oregon. A great location for birthday parties for small to medium sized gatherings. Located in the Larkspur neighborhood and next to the Bend Senior Center with plenty of parking. 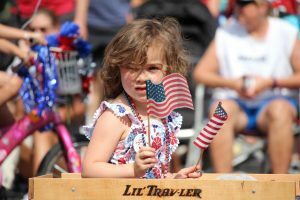 At Pine Nursery Park 8-Court Complex, open play is available Monday – Saturday, 12:30 pm – dusk and Sunday, all day. Reserved organized play through the Bend Pickleball Club is Monday – Saturday, 7:00 am – 12:30 pm. 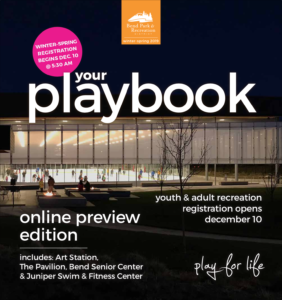 The public and club members may register for organized play at bendpickleballclub.com. There is a fee. 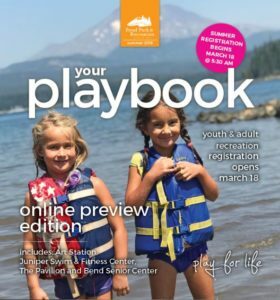 Learn more about Pickleball at Bend Park and Recreation District.